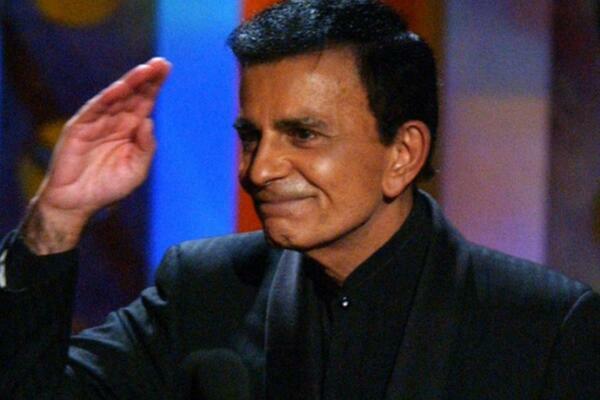 I wish I could respond 2 each and every 1 of U personally. 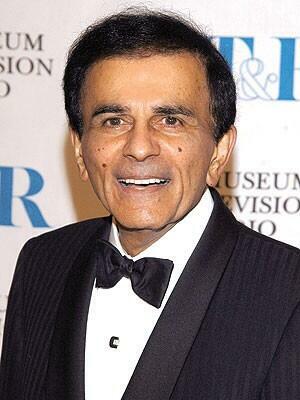 Please know how much UR support and kind words mean to me in this difficult time. 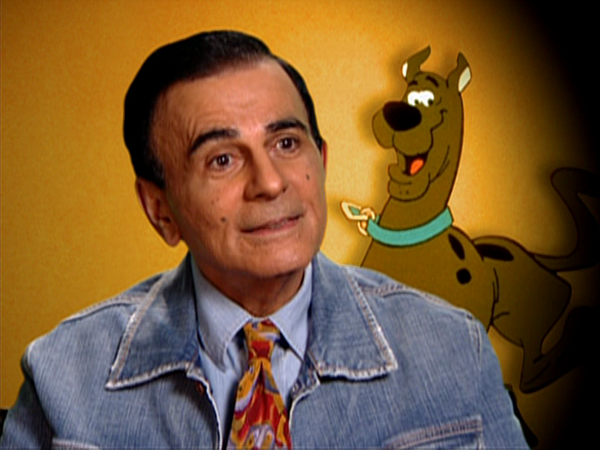 "Keep your feet on the ground and keep reaching for the stars," Casey Kasem. Dear Kerri, I'm so sorry you lost your dad. I loved him very much too. 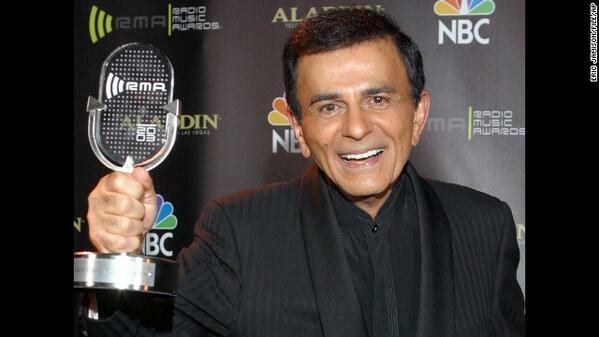 @KerriKasem As my dad would say "Don't despair." 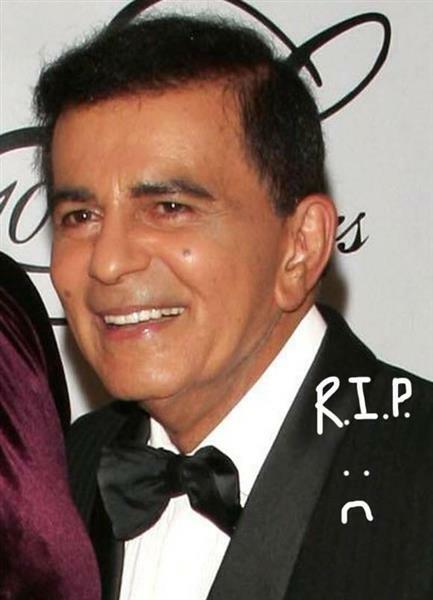 We've lost a music industry icon. Chngd the industry w/AT40 Cntdwn. 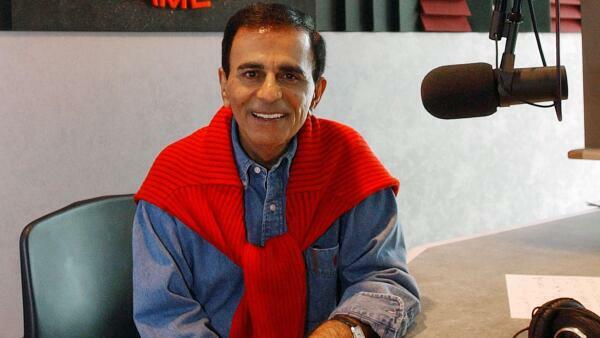 RIP Casey Kasem. 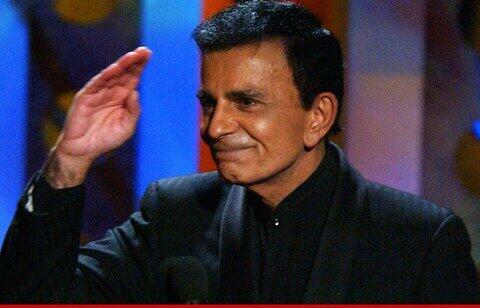 "Keep ur feet on the grnd & keep reaching 4🌟s"
RIP Casey Kasem... Lost my daddy to Parkinson's too. 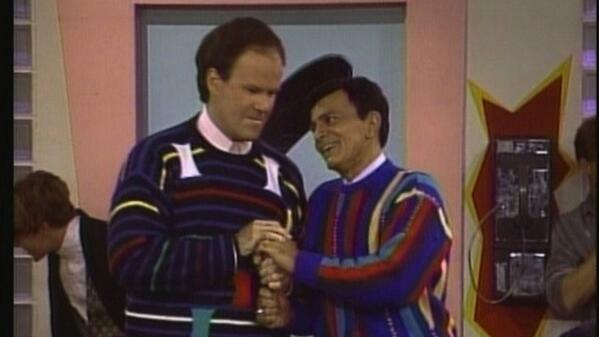 Makes me sad this father's day...: cnn.it/1neokrB pic.twitter.com/hB1VN7NMG5"
“@EProc10 : #RIPcaseykasem still my favorite episode of #savedbythebell of all time #thesprain pic.twitter.com/awCxxDCmtL” God bless Casey Kasem!